Vegan Macrobiotic Vegetarians Restaurant TAKANO will be closed from 11th to 15th August due to Obon holidays. On Thursday 10th, we will close at 15:00. 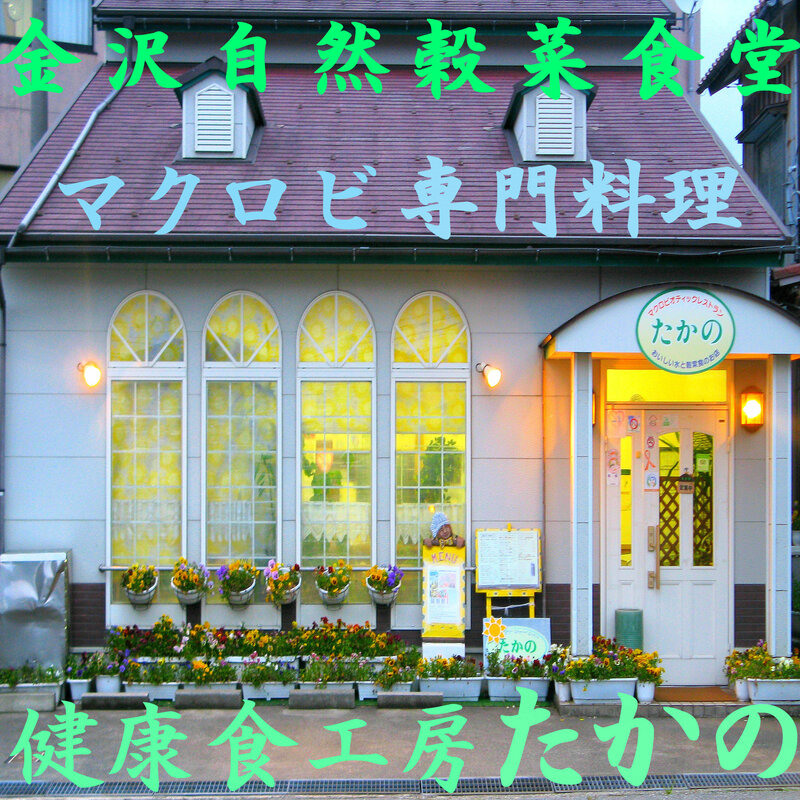 Vegan Macrobiotic Vegetarians Restaurant TAKANO will be closed from 11th to 15th August due to Obon holidays. On Thursday 10th, we will close at 15:00.